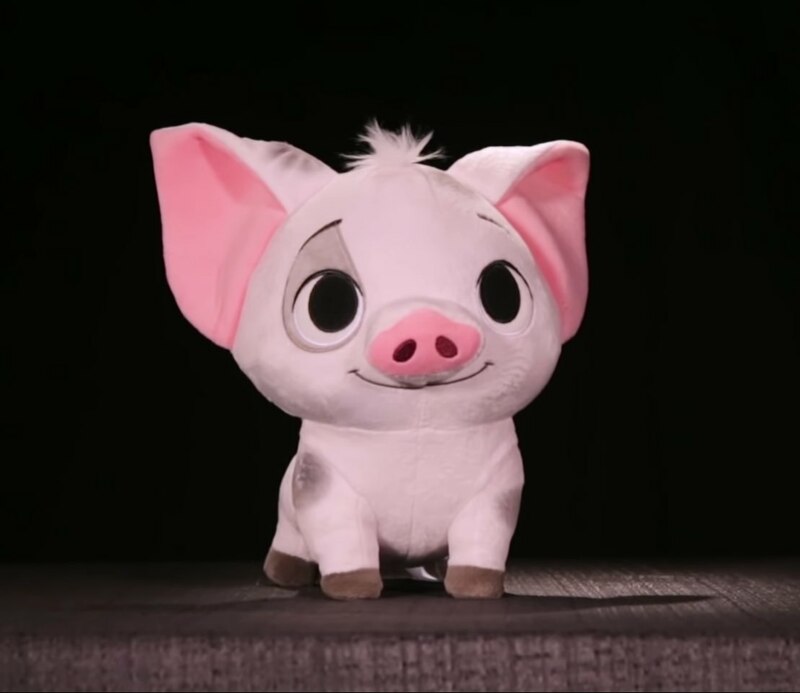 Pua is releasing this month and is exclusive to Hot Topic. Super cute! Depending on the size and price, I may have to pick him up! Anytime I see the word "Pua" I immediately think of Pacino saying "Poo-ah" instead of "Hoo-ah" in Scent of a Woman. I didn't even know this was a thing. Will have to check the store close to me. 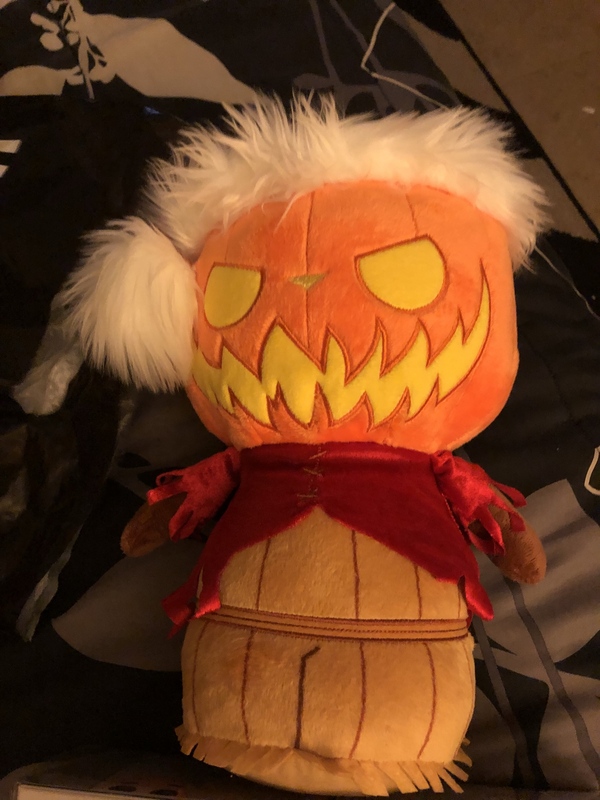 I love SuperCute plushies! So excited for the Overwatch ones! This is too cute! I need to see what size this is going to be when it comes out. Too cute! Would love this when it comes out! Any word on this coming out yet? 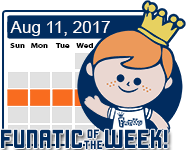 Month is almost over and definitely don't want to miss it! Lonikins wrote: Any word on this coming out yet? Month is almost over and definitely don't want to miss it! It started to show up at stores in California earlier this week. It has started to show up in WA and TX. 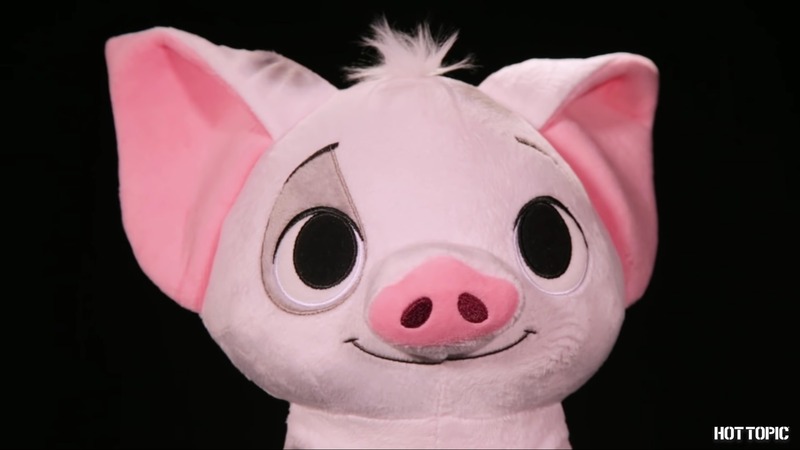 It turns that BoxLunch has exactly the same Pua plush. I assumed that there would be something different, such as the size, but I just called a Hot Topic that has it and the retail price is the same. 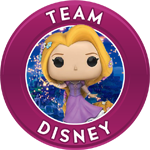 NightmareMermaid wrote: It turns that BoxLunch has exactly the same Pua plush. I assumed that there would be something different, such as the size, but I just called a Hot Topic that has it and the retail price is the same. May have to make a trip out to HT or BL to pick this up for a last minute gift, if its there. NightmareMermaid wrote: Pua is releasing this month and is exclusive to Hot Topic. Just picked him in Arizona. Didn't know about it until I saw it in store. Damn I’ve been of the threads for a while. This would have been a great Xmas present for my niece she loves moana. r2d2 wrote: Just picked him in Arizona. Didn't know about it until I saw it in store.